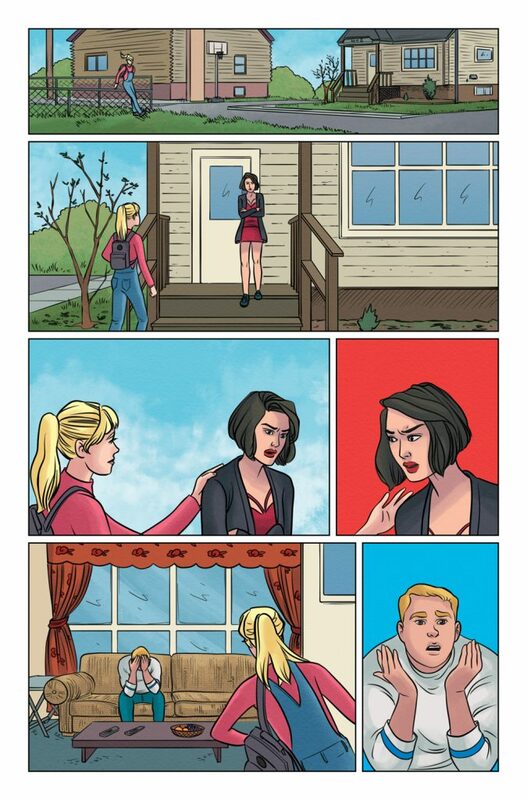 “Senior Year, Pt. 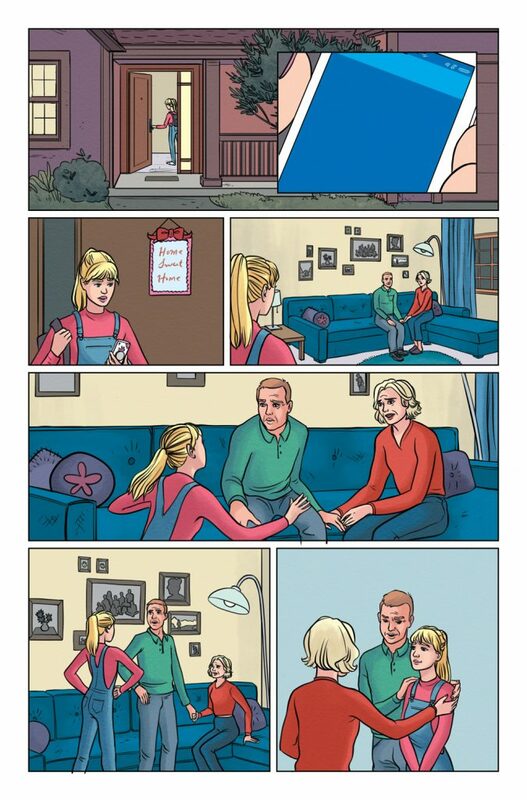 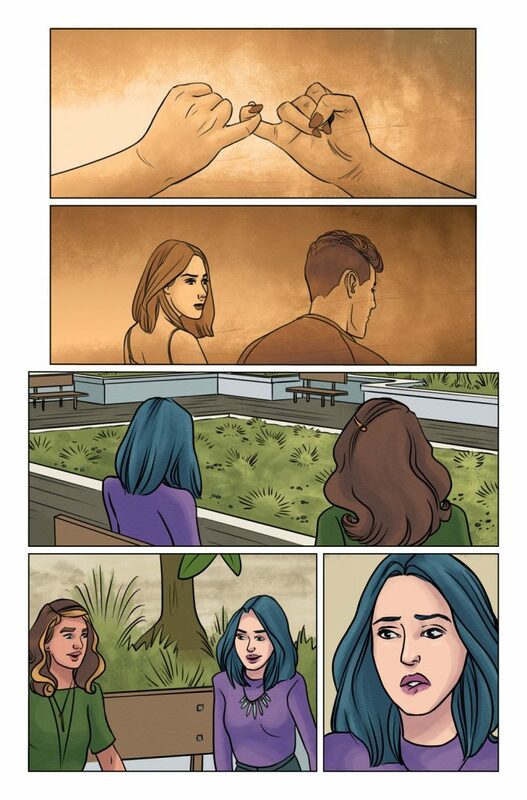 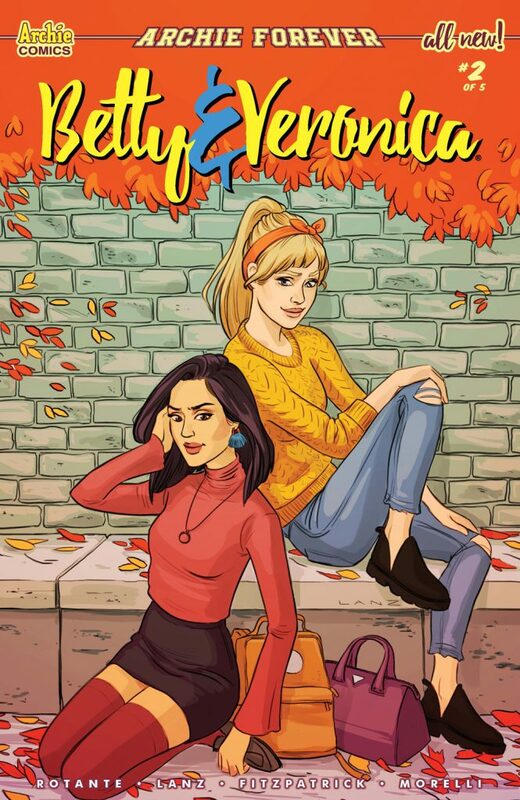 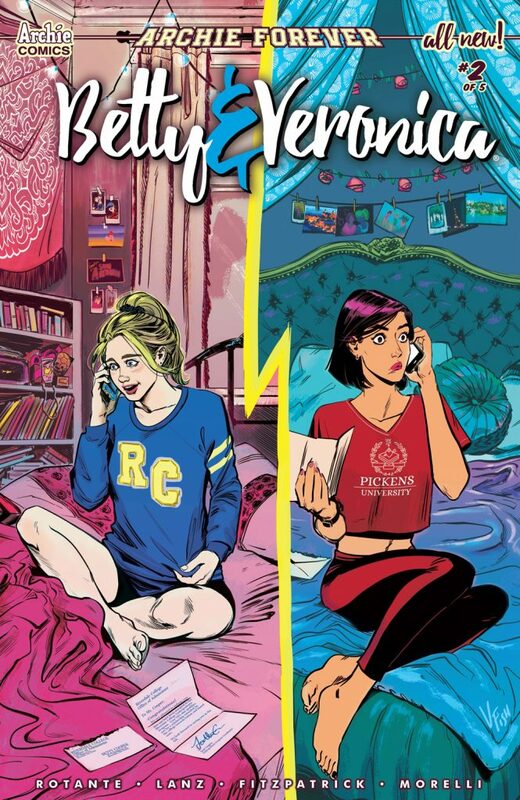 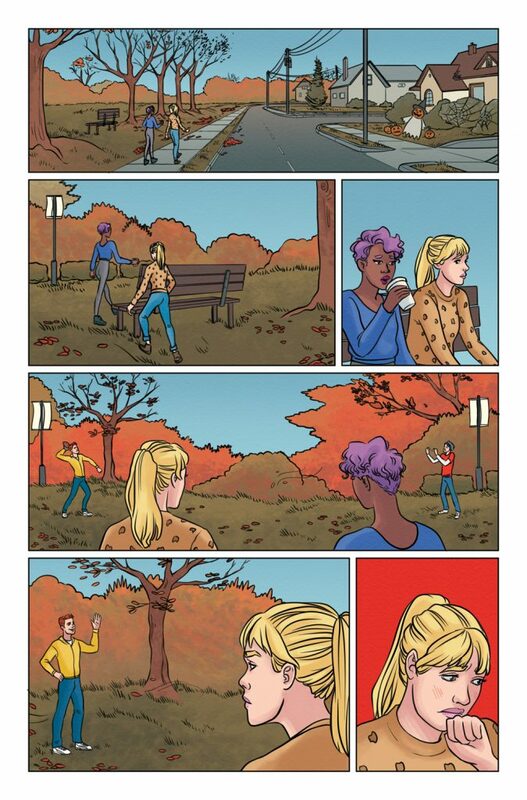 2: Fall” – The girls are under stress from their parents and peers—Veronica’s parents want her to attend their alma mater; Betty’s parents are stressing out over the cost of college. 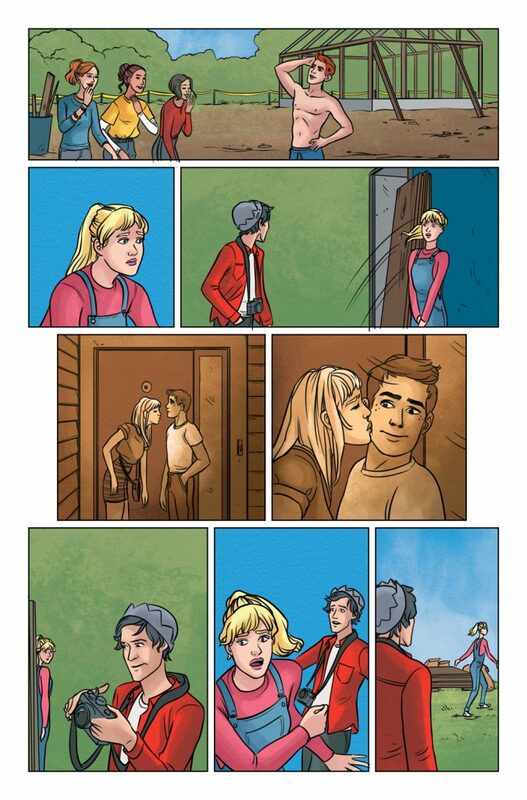 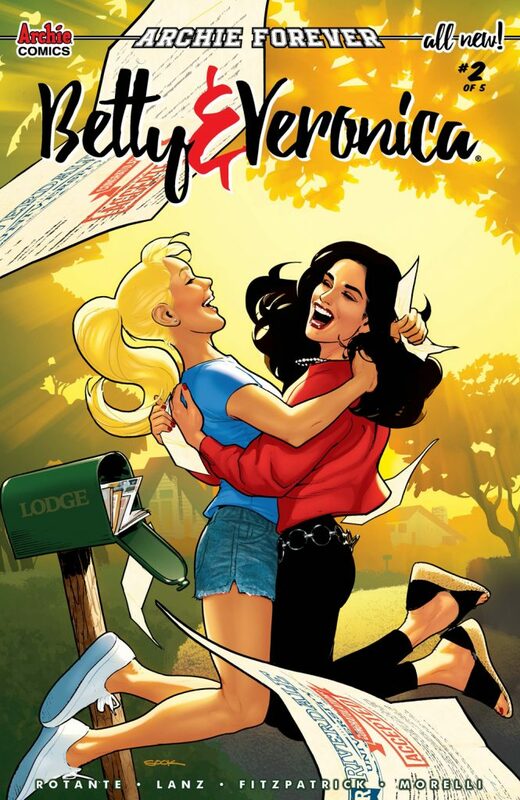 Betty and Veronica start to grow apart because of their new hobbies and interests, but they know that one thing will bring them together: Riverdale’s Halloween party.